Posted by Adrienne Lally on Tuesday, September 15th, 2015 at 7:30am. As a renter, you are paying YOUR LANDLORD’Smortgage. 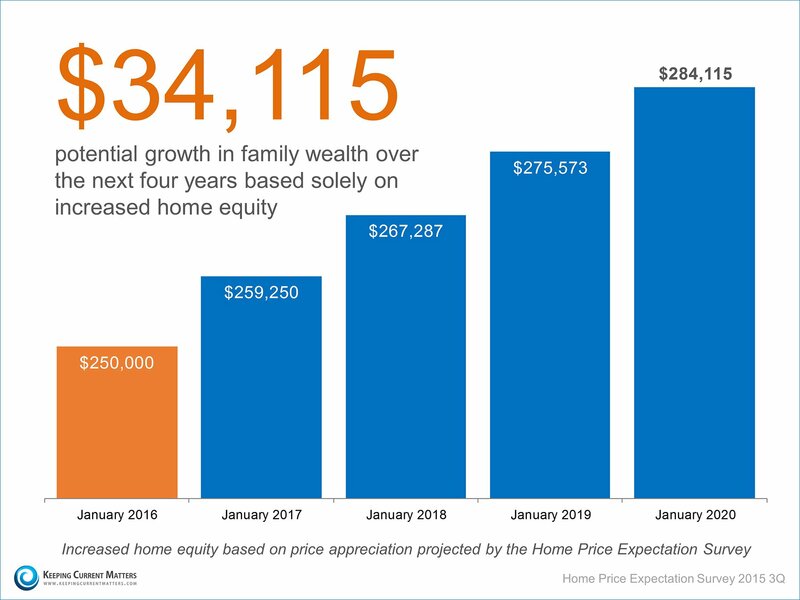 Below is an example of the home equity that would be accrued over the course of the next four years if you were to buy a home by the end of this year; based on the resultsof the Home Price Expectation Survey. 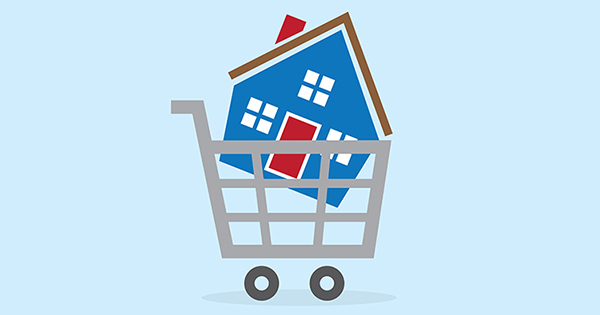 Use your monthly housing cost to your advantage! Meet with a local real estate professional who can explain the opportunities available in your market.